Well the bigger fish have made an appearance this week, after our high water on the weekend the river has dropped into ideal conditions for the upcoming week. We have seen a large number of bigger fish averaging 10-16Lbs in the last few days, and they seem really willing to take the bait. We are finding 2-6 fish per day between a couple anglers. Fish have been coming on roe bags and prawns in a variety of colors, but orange roe bags with a natural colored egg seems to be the best. A lot of fish are being caught in shallow water, so the fight is explosive to say the least. The fish are spread all through the system now so we have a lot of options in finding fish and seem to be able to get away from other anglers. With the upcoming weather reports and the cold conditions the river should be in great shape for the next few weeks. 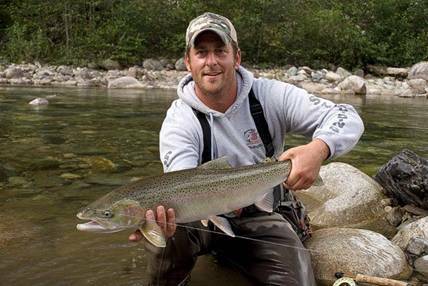 If you are looking to improve your steelhead catch rates, STS offers private one on one and small group instructional steelhead seminars. 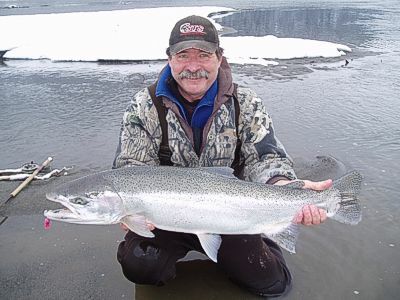 These seminars take place on the river by one of our top steelhead guides. If you would like more information, please call or e-mail us. 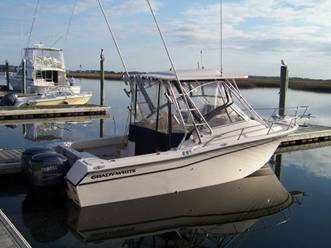 For the past 10 years STS has been providing Saltwater Fishing for our guests. At one time we used one of our jet boats for fishing in Vancouver Harbour but on rough days it was quite uncomfortable. We then tried contracting out our trips but that didn’t work well either. As many of you already know, salmon fishing opportunities on the Fraser is getting later and later each year. Last year, Chinook Fishing was not open until July15 and 2011 looks the same. Having said that, there is great salmon fishing just outside the river in the Strait of Georgia and Gulf Islands which we could not access with Jet Boats. 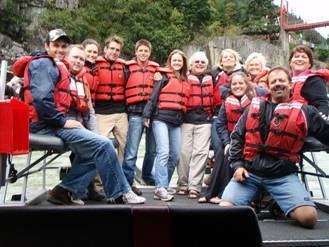 Hells Gate Jet Boat Tours & Canyon Sturgeon Fishing. 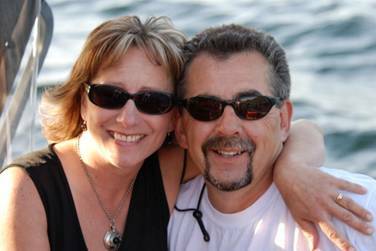 We are getting excited to get started for our 2011 spring jet boat and sturgeon fishing tours. Our 28ft twin engine boat is currently in Idaho getting it’s annual check to be sure it is safe and ready to go for our first canyon runs. I have noticed that some of our competitors are now beginning to offer canyon fishing trips and adventures. A word of caution, this area is dangerous and should not be taken lightly. Only the most experienced jet boat pilots should be entering the canyons of the Fraser River. Our 28ft twin engine boat was built and designed for this big water , our experience speaks for itself. Previous PostFishing report for Jan 6Next PostHere is a Fish from this morning, one of 3 landed, Jan 12.